Diptera.info - Discussion Forum: Tachinidae? No, Calliphoridae: Pollenia sp. Tachinidae? 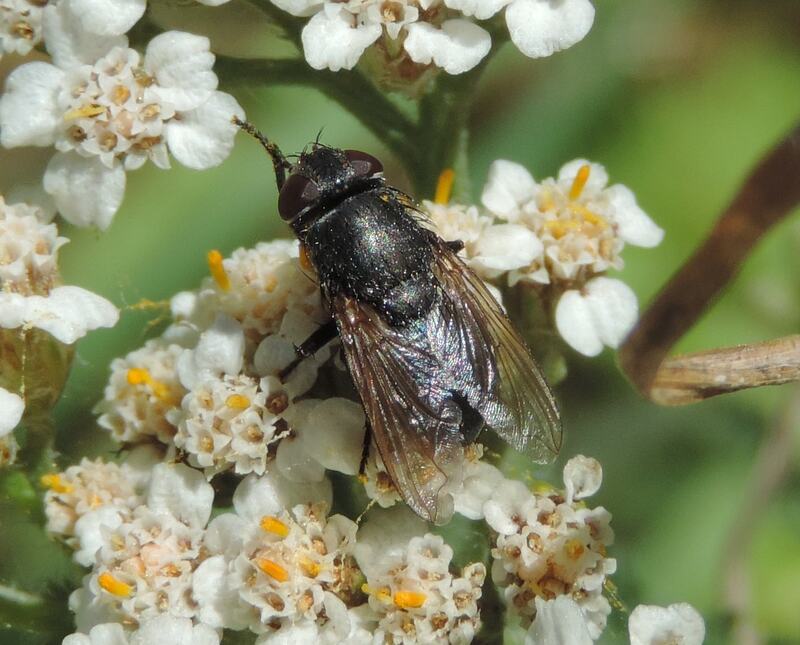 No, Calliphoridae: Pollenia sp. I photographed this fly near the little village of Urria de Somiedo in the Cantabrian Mountains (Asturias) at 1200 mt above sea level, on July 27th, 2017. Is it a Tachinidae, maybe a Goniinae?